My blog hasn’t been doing a very good job of letting my friends and family know that I’m still alive. In an effort to catch up, here are a few photos from what now feels like the distant past. 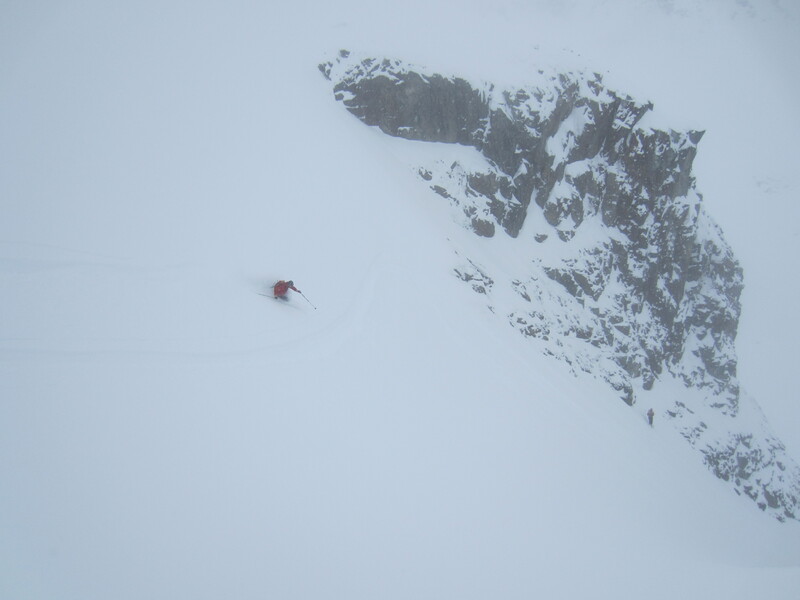 Paul C skiing the Million Dollar Couloir on Cayoosh. Eric and Colin about to drop into the North Face of Tremor Mtn. in the Spearhead Range. Clearly not all sponsored climbers drive Audis. 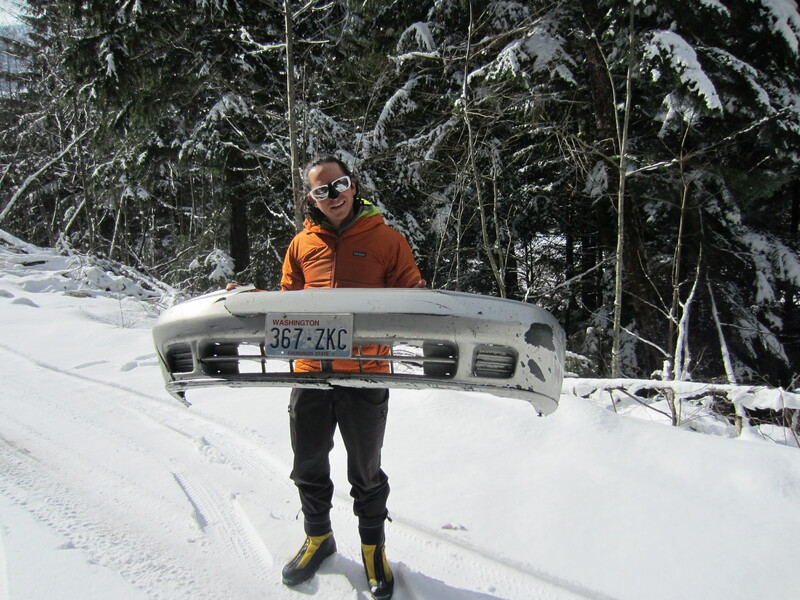 Colin displays his bumper which ripped off in the deep snow of the Nesakwatch FSR. 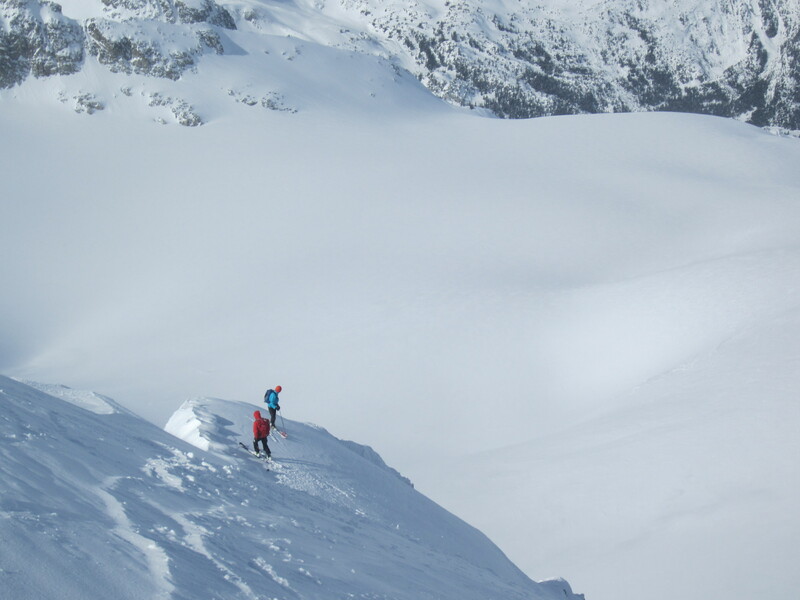 Colin skiing above the clouds on Paul Ridge. 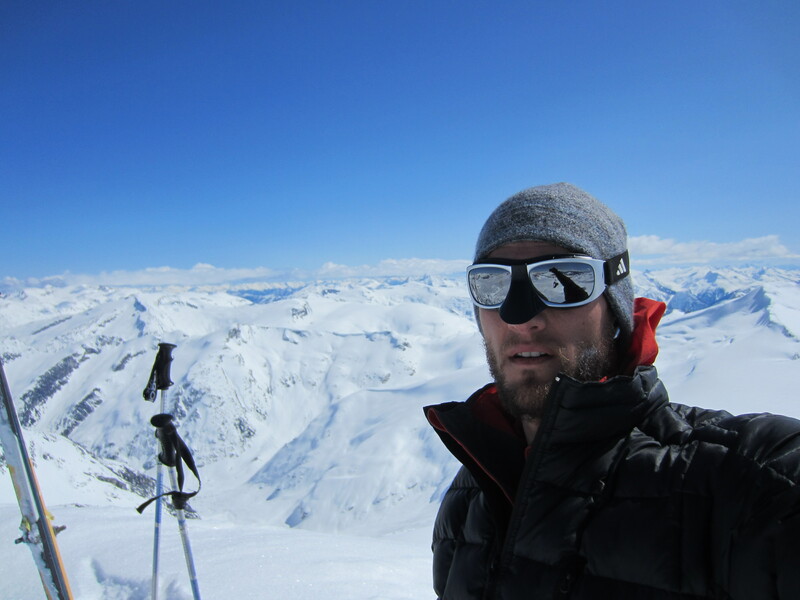 Self-portrait on the summit of Mt. Carr. 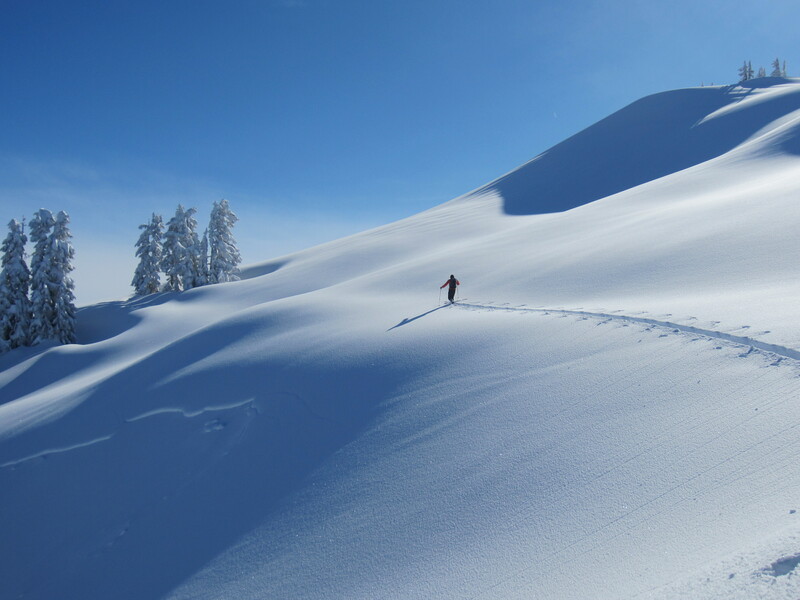 I had a great day skiing Carr, Mt. Davidson and the East summit of Castle Towers in 11.5 hours car-to-car. 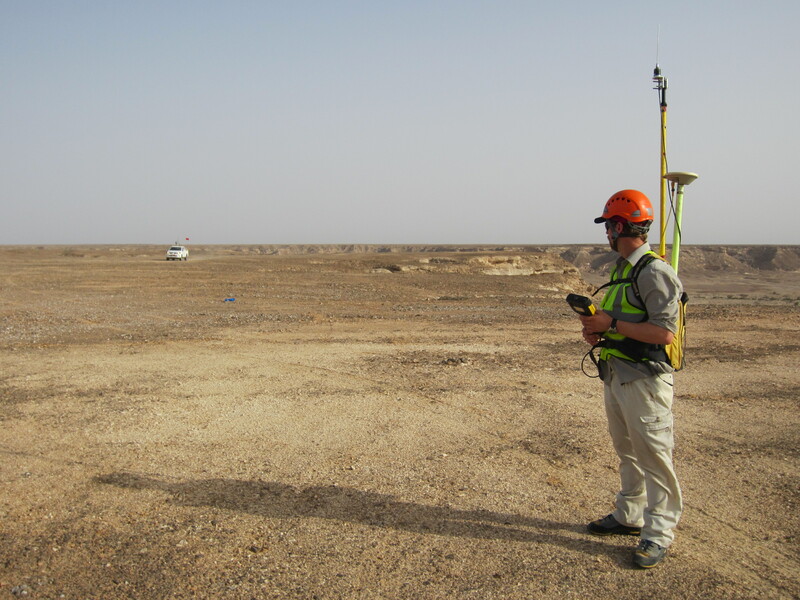 I spent the month of May working as a mountain safety operative on a seismic survey in Oman. It was my third time working in Oman, but it remains an interesting cultural experience. Here Mike wears the GPS pack used for surveying in rugged terrain. 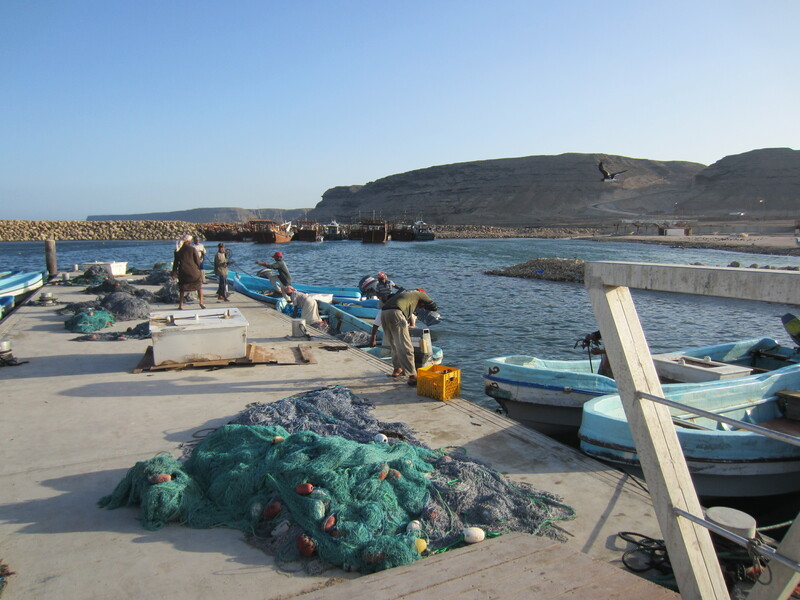 The dock in a small Bedu fishing village on the Omani coast. 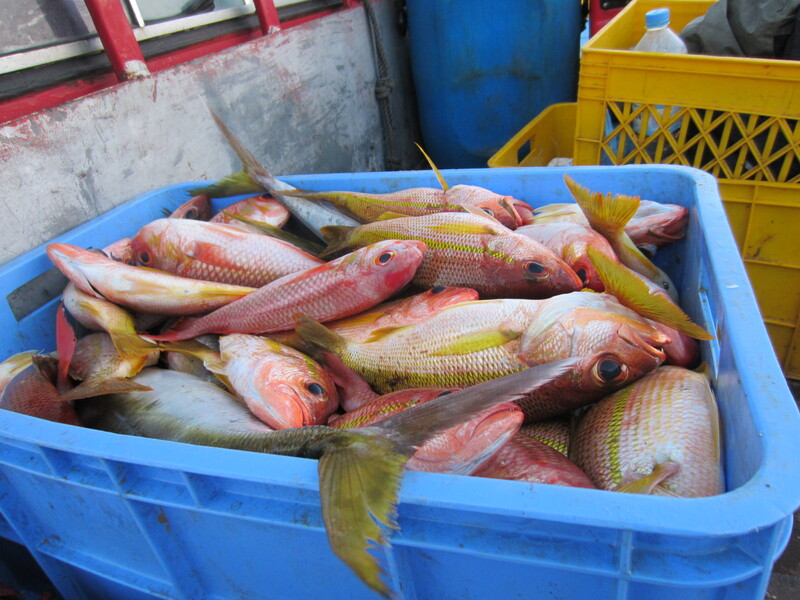 Our driver Tahar was kind enough to let us accompany him while he went to buy fish to bring home to his family. 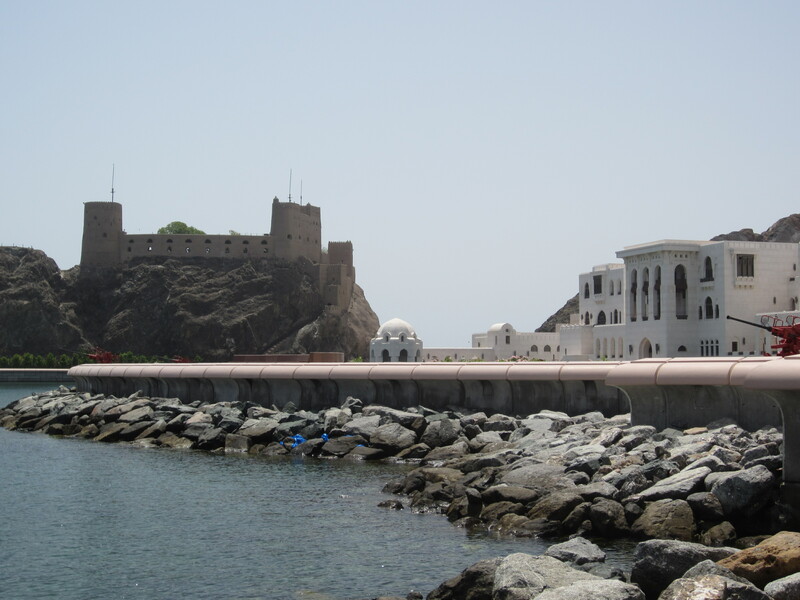 A portion of Muscat’s inner harbour with the Sultan’s Palace on the right and some of the 16th century Portugese fortifications on the right.